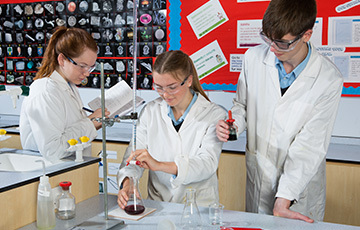 WEEK B: 26th April 2019 - Open Morning, 9.45 am. 30th April 2019 - Late bus service resumes. Emergency Contact Numbers information, please click HERE. I am delighted to welcome you to the website of Farlingaye High School. 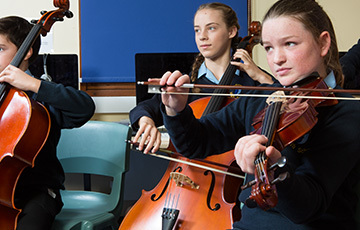 It is an extremely exciting time for the school, as we build on proud traditions of success and continue to grow a warm and hard-working community, where strong personal development for all is highly-prized and actively pursued. Our students are, overwhelmingly, happy to be part of Farlingaye, and engage with the many opportunities that the school provides for academic success and progression into the next phase of their lives. Their efforts have been rewarded with excellent exam results in recent years, at both GCSE and A Level, and huge numbers of students have been enabled to access high-quality university courses or to pursue exciting employment or training opportunities. Drama Showcase 2019 Years 10 and 11 Students perform.